Feeling a little peckish?? 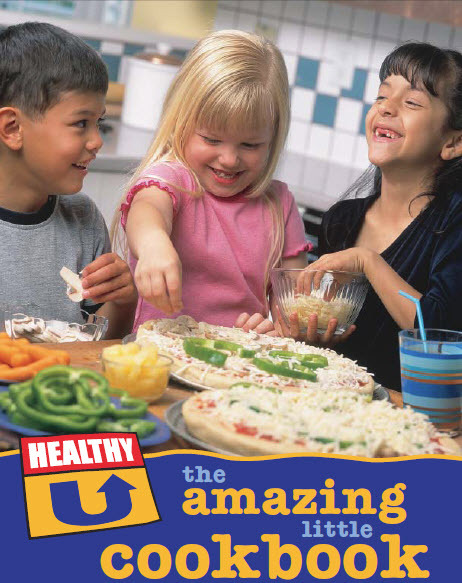 Why not try something out one of these amazingly fun little cookbooks at Healthy U by HealthyAlberta.com? CLICK HERE to go directly to their page and download for some good healthy fun.